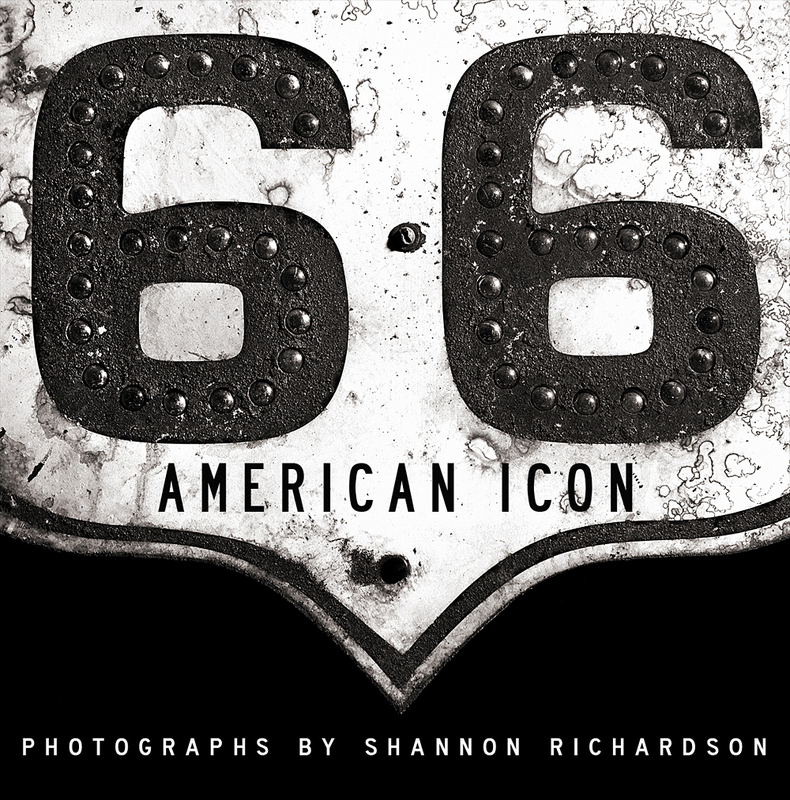 ROUTE 66 AMERICAN ICON is a collection of black & white photographs by Shannon Richardson. Route 66 is the quintessential american road trip. The highway's iconic architecture, motels, diners and quirky attractions are captured in this book of black & white photographs. Taken over the past several years they document Route 66 as it was and as it is today.